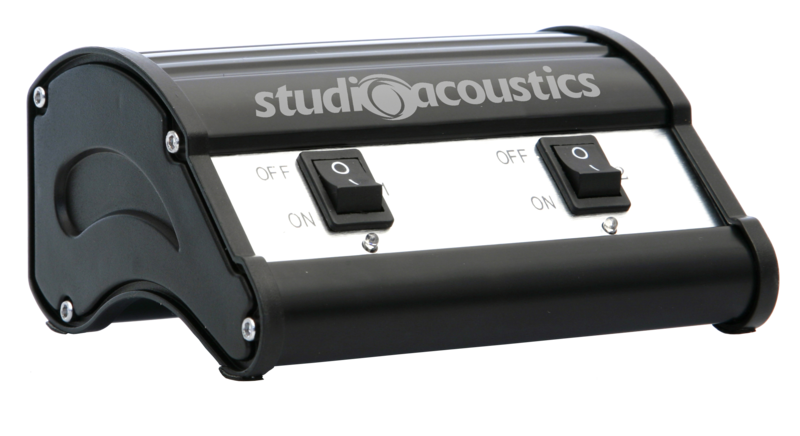 Studio Acoustics Blue Hub provides a compact alternative to bulky audio receivers. Wireless music made easy, the Studio Acoustics Bluehub provides a compact alternative to bulky audio receivers. 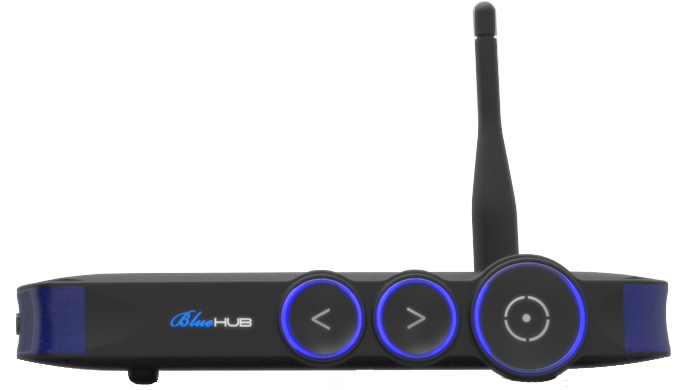 With bluetooth audio streaming, auxiliary input and line level output for connecting to existing audio systems or using the onboard amplifier to connect directly to speakers the Studio Acoustics Bluehub has got all the bases covered.